Man lift rental from Event Solutions offers you maximum stability and control. Our man lifts for rent are able to perform a wide range of heavy lift tasks. Enhancing working efficiency, our man lifts are ideal for work in areas with limited access allowing for incredible operational accessibility. 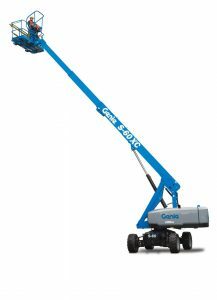 To request a quote on man lifts for rent please call 432-755-9117 or fill out the request form below.